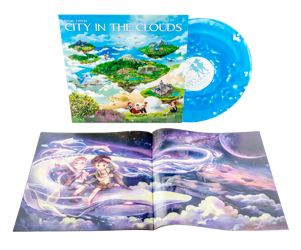 New album "City in the Clouds" out now! Composed and produced by Daniel Lippert. Available on CD, colored vinyl and digital download. Visit the shop for further details or listen to the album. We can send the news directly to your mailbox. Subscribe to the newsletter (unsubscribe anytime).